Episode 30: Amy Binder, Founder and CEO, RF|Binder Partners Inc.
Nike recently set the media ablaze with their newest ad headliner, Colin Kaepernick. Long gone are the days of passivity; customers want to support brands that support something. Amy Binder sits down with Lee to discuss smart moves companies can make before publicly declaring a side in the upcoming battle of the brands. Consumerism is changing; more and more consumers want brands to take a position on issues. Brands need to understand and articulate their purpose. The risk of not communicating is great. Anyone with a retail store should prepare for a “Starbucks” situation. Technology is enabling public relations to go deeper on analytics and shape campaigns that move public opinion. Data is meaningless without insight. Communications is critical to solving so many business problems. 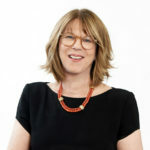 Amy Binder is the founder and CEO of New York City-based RF|Binder Partners Inc., an integrated communications firm, with branches in Boston, Los Angeles, and San Francisco. Amy started her communications career in 1983 at the storied public relations firm of Ruder Finn, founded by her father David Finn, where she rose to become President of Ruder Finn Americas. She founded her own communications firm, RF|Binder in 2001, first as an independently run agency under the Ruder Finn Group umbrella, and then as part of a 2014 restructuring, as a separate woman-owned integrated communications agency. RF|Binder focuses on working with major global corporations and brands on corporate reputation and brand assignments as well as with entrepreneurs and start-ups. She has embraced the use of advanced analytical tools for measuring the success of social media programs and monitoring in real time client-related news and events. Over the past several years she has increased the agency’s commitment to corporate social responsibility for its clients and itself. In addition to overseeing the business direction and growth of the agency, Amy is focused on ensuring that every client receives consistent, high-quality service has continual access to the agency’s best creative and strategic thinking, as well as ensuring that the agency is offering the most innovative use of newly emerging communications channels. 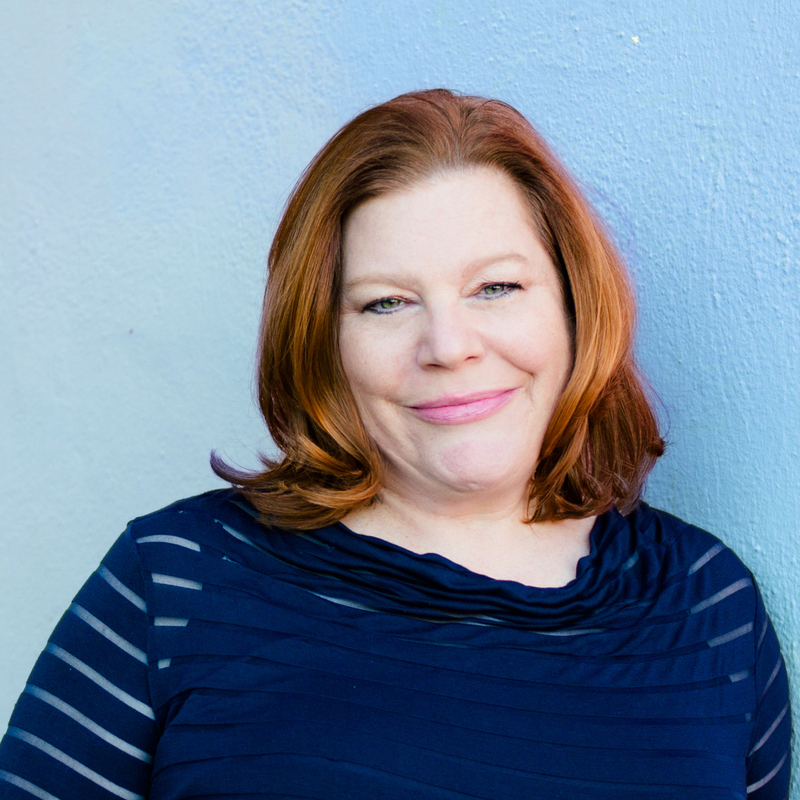 Amy’s work has been characterized by creating integrated communications programs that work across communications channels from traditional to digital. She has focused on managing the issues and challenges that emerge when the interests of the public, private sector, and government converge. Under Amy’s leadership, RF|Binder has won close to 200 industry awards since the company founding, including Creative Agency of the Year from Holmes Report, Best Places to Work in NYC from Crain’s, and from PRWeek as a finalist for Best Mid-Sized Agency. Clients have included such diverse organizations as Ameriprise, Bank of America, Booz Allen Hamilton, Cargill, Chubb, Citibank, Dunkin Brands, McGraw Hill Education, Rockefeller Foundation, edX, Robert Wood Johnson Foundation, Schwab and PaxWorld. Amy is a board member of The Institute for Public Relations and the Media Advisory Council for Brown University. She is a member of Columbia Business School’s Family Business Program Advisory Board and has been a guest lecturer in its Family Business MBA program. She has been a recent speaker at the National Association of Corporate Directors events for public company directors focused on the relationship between Environmental, Social and Corporate Governance (ESG) issues, and corporate strategy. Amy received her A.B. with Honors from Brown University and her M.B.A. from the Columbia Business School.